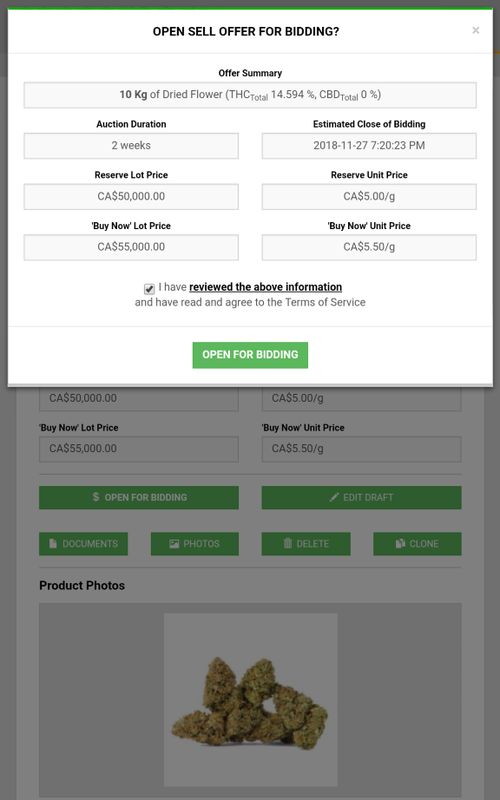 A fully automated auction system that takes the hassle of time and negotiation off your hands. 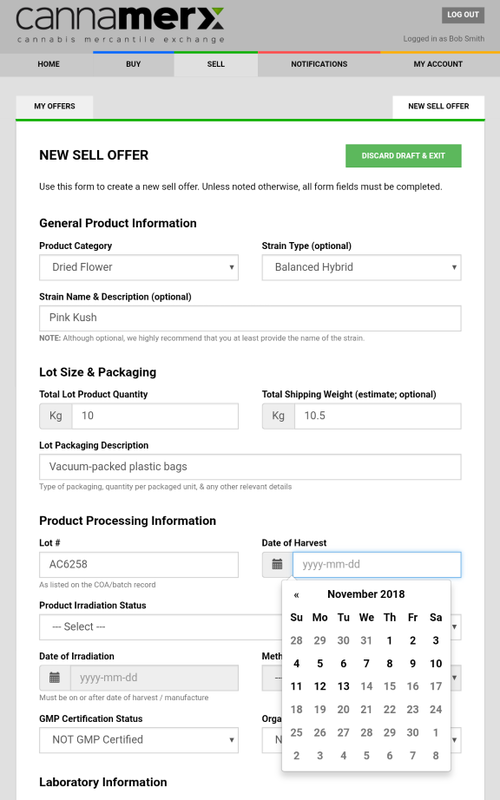 Log-in and create an offer: fill-out the product details, upload COAs & product photos, set auction parameters, and open the offer for bidding. You only pay for product that sells, and at 0.75% commission on weekly sales over $100k, our fees are the by far lowest in the market. We even offer a guaranteed money-back policy should the buyer refuse to take delivery of the product for any reason. Log-in and browse the listings. 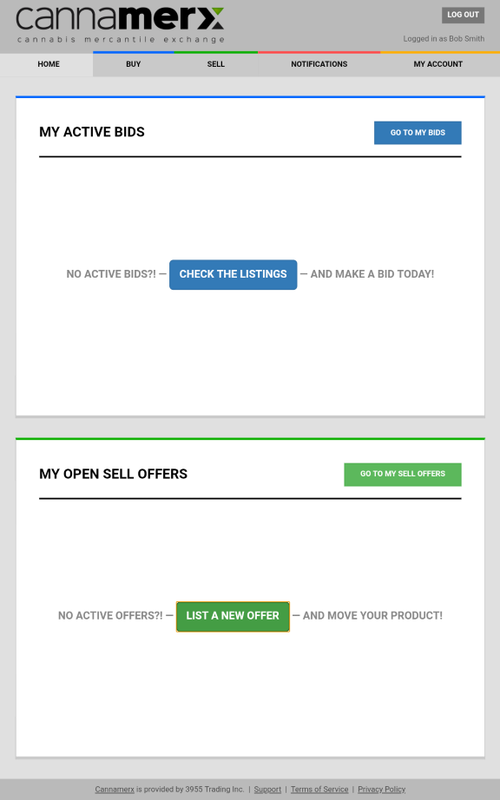 Select any offer that suits your needs and enter a bid. As long as bidding is open, you can raise your maximum bid amount at any time. When the auction closes, the winning bidder will be put in contact with seller to conclude the sales transaction. 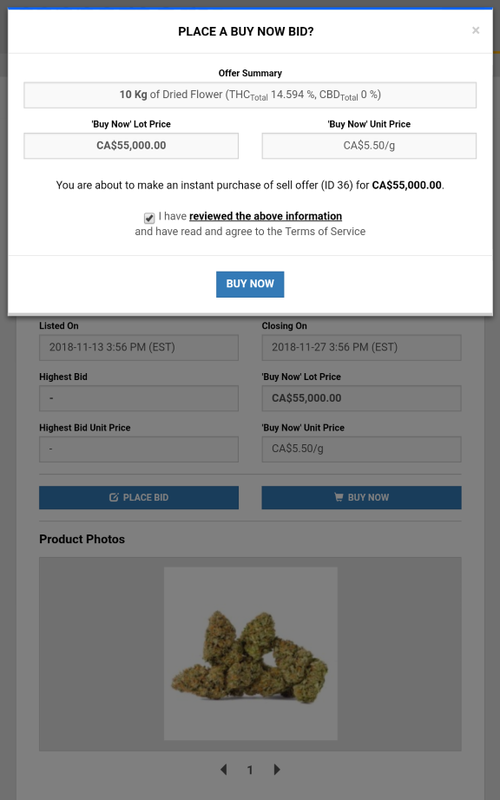 Buying on Cannamerx is free — you will not be charged any fees or commission. 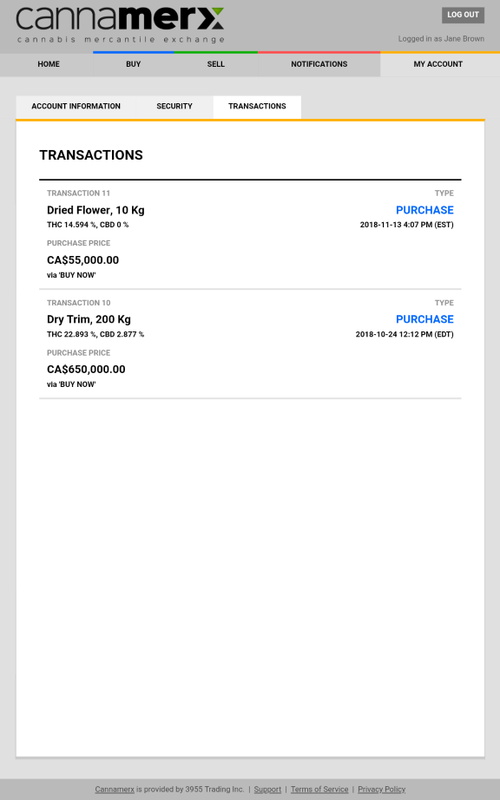 International sales: select from a number of options that allow you to disclose critical information about your product. 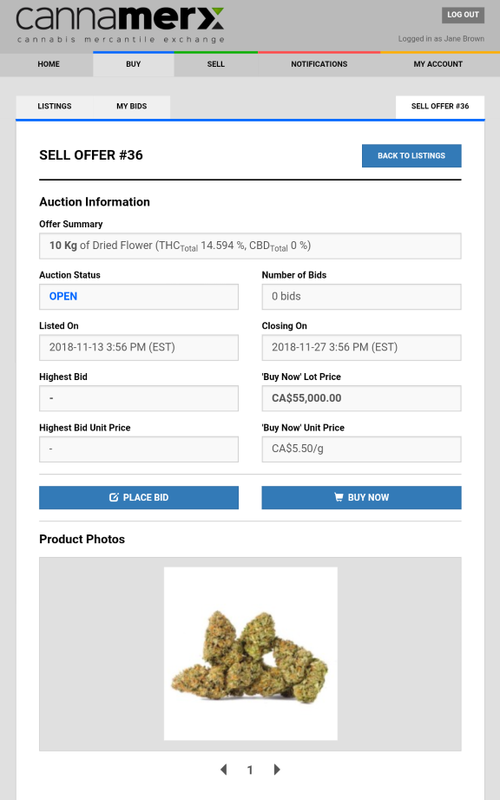 If you are a legal cannabis or hemp actor in your jurisdiction, Cannamerx is the best place to auction your current and future supply to the world.